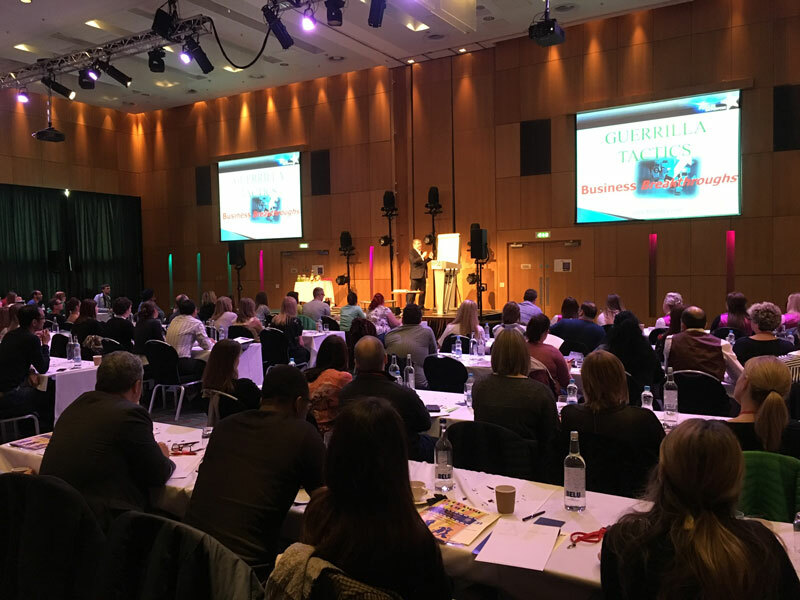 …a renowned speaker at conferences and business events who electrifies the audience with his own inimitable style. Compelling, entertaining, passionate and highly practical. 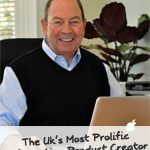 Phil Olley is on a mission to help individuals, teams, organisations and businesses to raise the bar on performance, increase productivity and fulfilment, and achieve their goals. 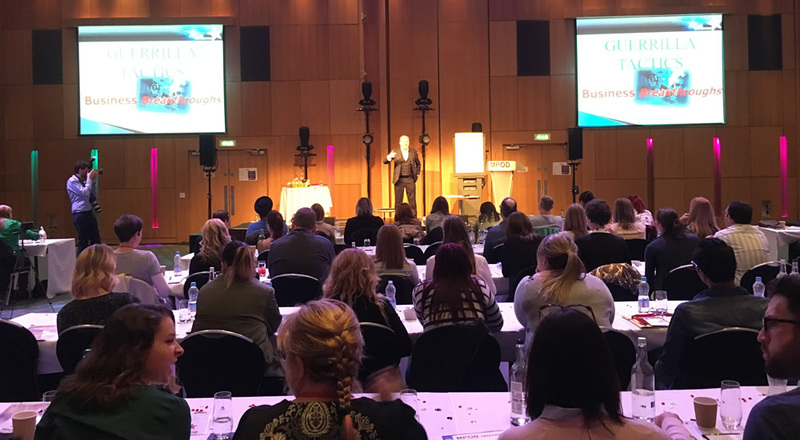 He delivers a high-value message that hits home to audiences around the world, and his keynote presentations, masterclasses and seminars should come with a warning – the impact of seeing and hearing Phil speak can be life-changing. Surviving a near-death experience has added that extra depth, passion and insight into his Phil-osophy and – in his challenging, engaging, and creative style – Phil delivers a highly practical toolkit of immediately useable ideas and techniques to help achieve greater results. Phil takes great professional pride in tailoring each talk specifically to the audience. 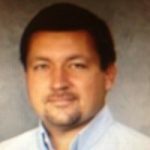 He speaks with clarity, creativity and passion; and his sessions are energetic and highly-interactive. 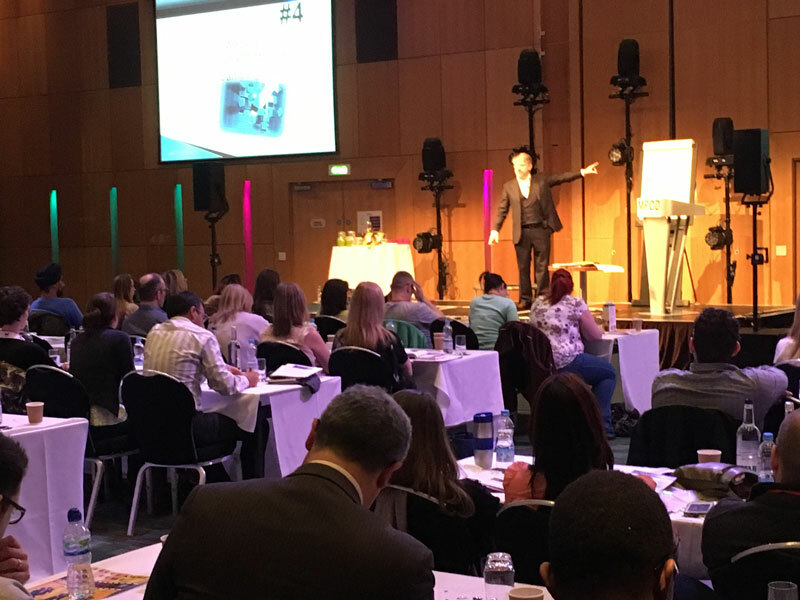 The aim is that delegates not only feel inspired and motivated by a fresh perspective, but that they leave with a suite of practical, and immediately usable tools to improve results and generate outstanding success. 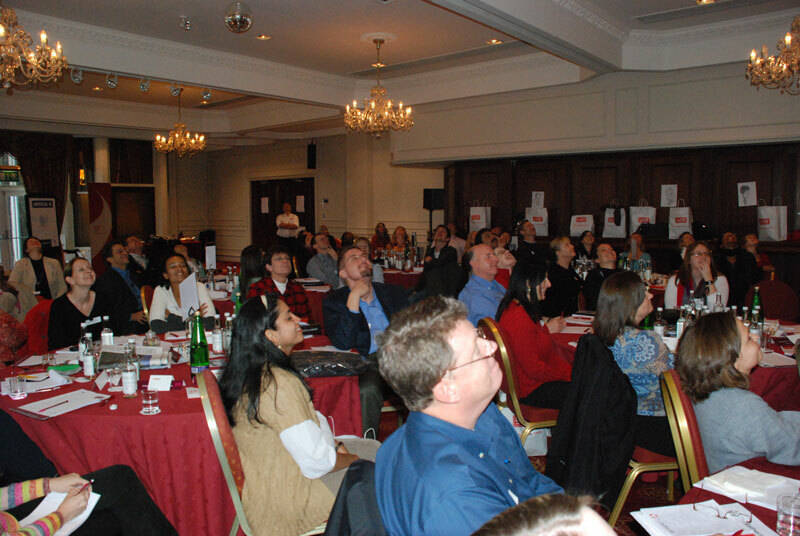 To receive a full Speaker pack including showreel or to book an exploratory call to discuss your specific requirements. Phil’s … challenged us to raise our game at every turn, and rounded the day off with a final breakthrough act that lifted the roof! A fantastic success. Your session ended the day perfectly. It certainly struck a chord with the teams as the following day I witnessed teams setting their own visions which were way above the targets we had set them! An exceptional insight producing fast and fluent ideas in his own incomparable style. What a great session! Thank you so much; all the team came away motivated and full of enthusiasm. You have something very special that you share with everyone! 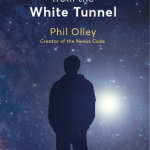 Phil’s most recent book revisits his near death experience, and he connects that moment of clarity with his NEXUS Code and the work he has done ever since; working with people to improve their level of success in business, in their careers, and in every aspect of their life. Regular tips, focus levers, articles, and inspiration, along with news of upcoming events.